BATON ROUGE, La. 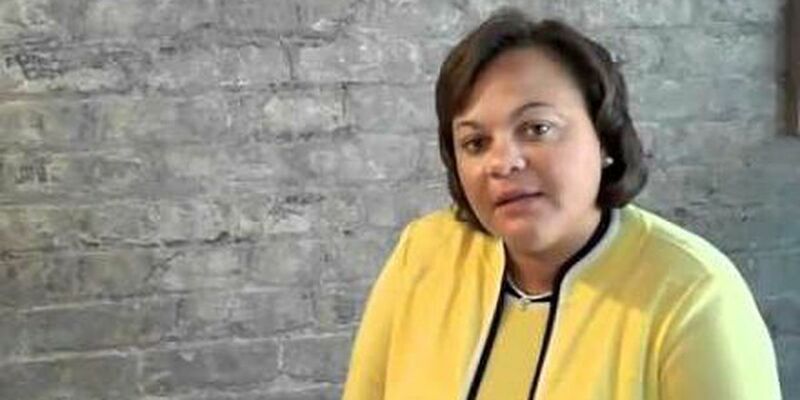 (AP) — Karen Carter Peterson, a state senator from New Orleans and chair of the Louisiana Democratic Party, admits to a gambling problem — minutes after WWL-TV posted a news story reporting that she had violated a ban on entering Louisiana casinos. The station reported a Louisiana State Police trooper issued her a misdemeanor summons for violating a self-imposed ban when she gambled at L'Auberge Casino in Baton Rouge last month.